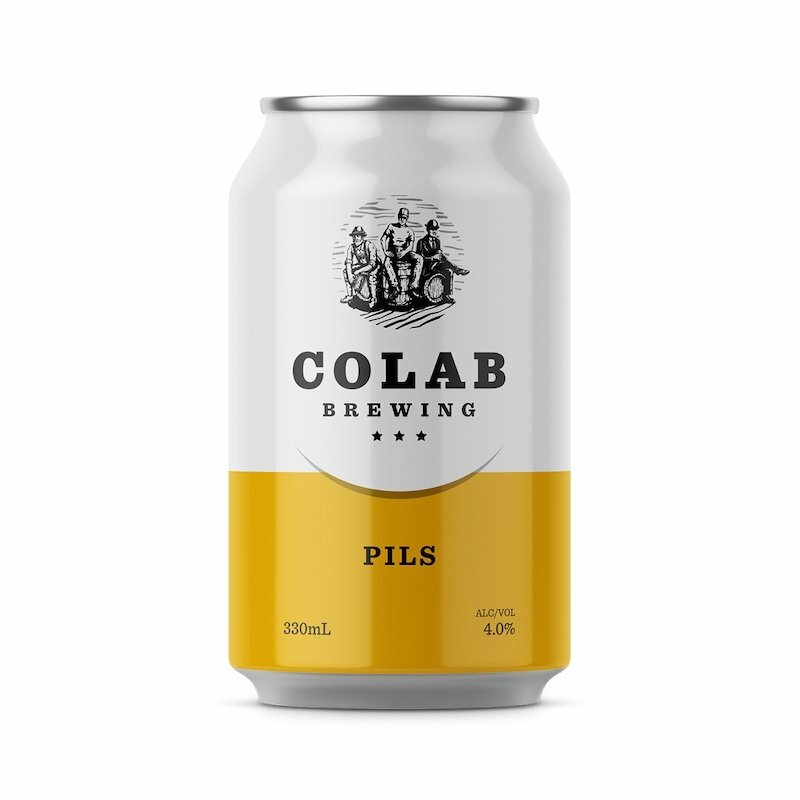 A traditional Northern German style Pilsener with a fine combination of Czech and Aroma hops. At a crisp 4.00% this number is perfect for an afternoon in the sun. A balanced combination of German malt and American aroma hops deliver a well rounded, yet hop-forward West Coast styled American Pale Ale. 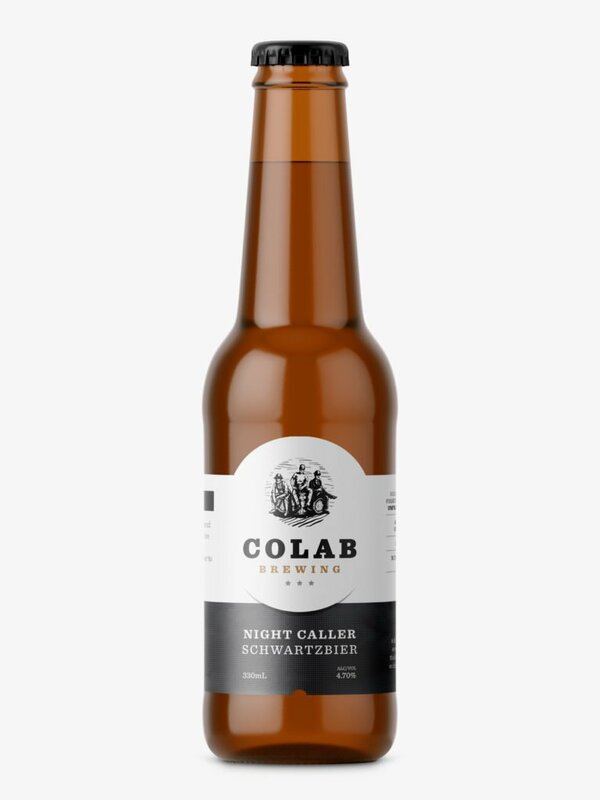 The first beer brewed in the Colab Brewery. 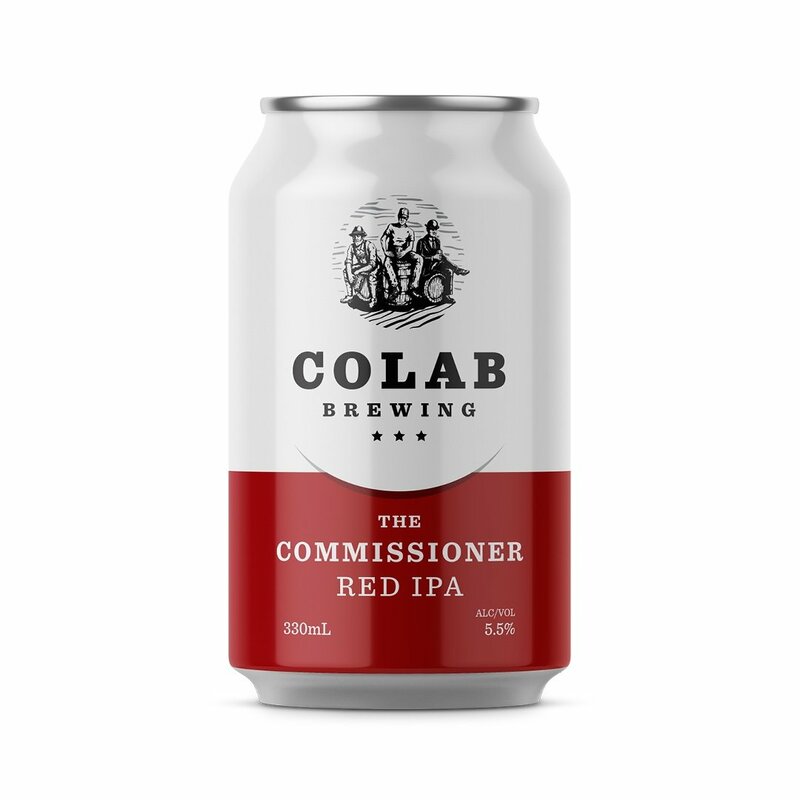 A new world collaboration of German malt and US aroma hops gives a rich, red, malt-driven West Coast styled Red IPA. A delicate, distinguished caller of the night. The impeccable combination of finely roasted malts and bittering hops give this black bier plenty of soul. Incredibly well balanced and oh-so drinkable. 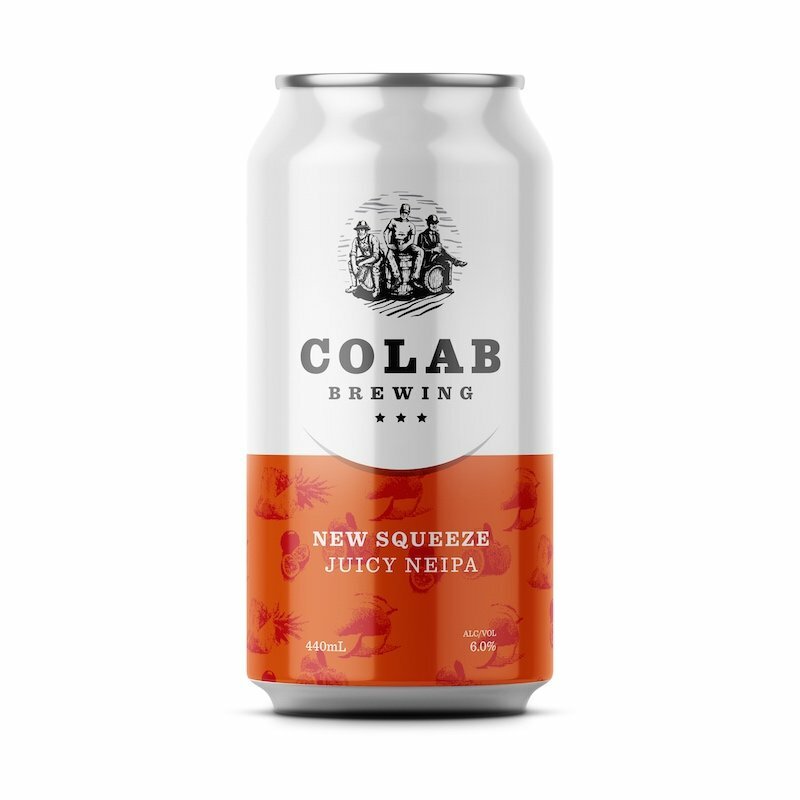 This surprisingly refreshing little number is the perfect partner to help warm those dark winter nights. 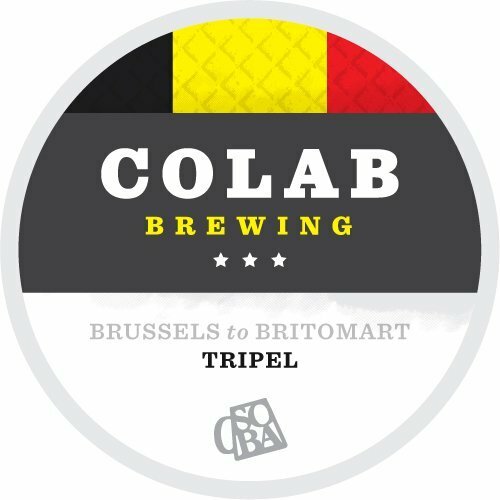 A 7.6% Belgian Tripel brewed with Barley, Oats, Styrian Goldings, Kumeu Orange peel and coriander seeds. Pouring a golden colour with a creamy head, typical Belgian fruit aromas and a hint of spice in the finish.